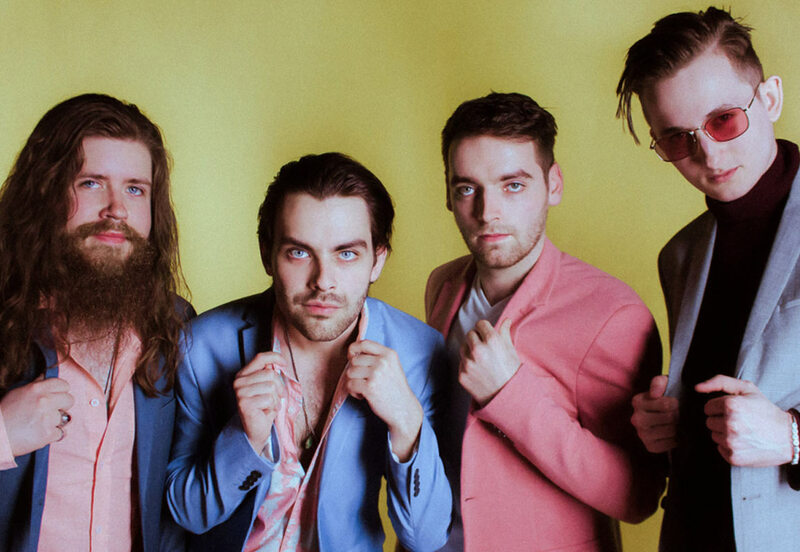 FKB, the high-energy rock band based in Edmonton, Alberta, Canada, has had a whirlwind 2017 and 2018. Between releasing three singles and three music videos, they have performed over 80 shows in the last 12 months in Canada and the United States. They were also nominated for Adult Alternative Recording of the Year for “Bright Lights” at the Edmonton Music Awards during this time. Their latest single “Casual Love,” released on KnightVision Records/Warner Music, attracted international attention. Their dedication to a fast and exciting rock show continues to capture the attention of audiences everywhere they play just as it caught the attention early on of Clayton Bellamy (The Road Hammers) who produced their debut EP 123 FKB as well as recent singles “Bright Lights,” “My Bedroom,” and “Casual Love.” The band has an impressive resume of shows with performances alongside high profile artists including The Trews, Dear Rouge, Scott Helman, and many more.